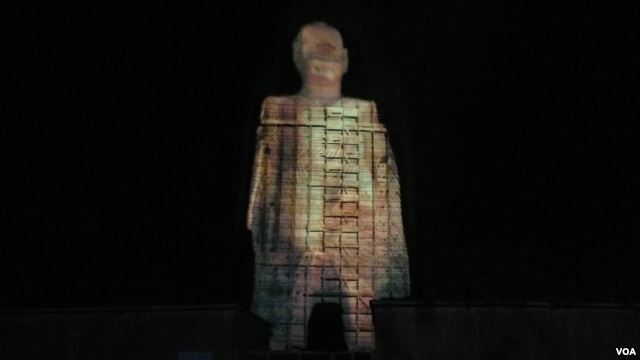 The historic Bamyan Buddhas made a return for the first time with the help of 3D image display which was projected in the empty place of the original Buddha that was destroyed by Taliban militants. Side note: this story was a reminder I've been blogging a long time. Long enough to have posted about the destruction of the statues back when it happened.